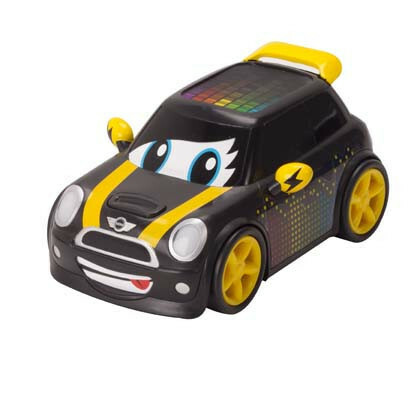 Go MINI Freestylers are a great gift! Powered by batteries, these all have unique special features and unique designs. 5 to collect.Length : 12 cm Batteries included.